Superb font is a fresh new brush pen script. It’s designed with high contrast and enhanced legibility regardless its artistic look. Superb’s original letterforms are a beautiful piece of art and elegance no matter you observe them as separate symbols or as words, text paragraphs etc. Their appropriate use could be found therefore in many different aspects – from decorative greeting card, fresh packaging or expressive headline, to artistic t-shirt design, poster or distinguished brand name. Superb has a lot more to show when you access its OpenType features. We still wonder why there is no “PRO” after its name since there are so many alternates, ligatures, fancy swashes, small caps, specific figures, fractions and extended multilingual support. In fact Superb font offers you everything from originality and customization to maximum functionality and comfort in use. 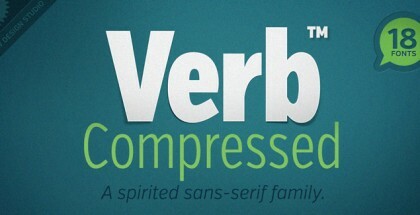 Superb font is designed by world famous team Giuseppe Salerno & Paco Gonzalez (Resistenza type foundry). 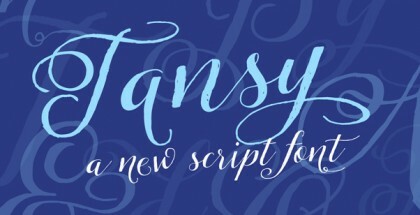 It is a great addition to their beautiful script-making tradition. See more of their related fonts here: Rachele font, Two Fingers font, Archivio font, Mina font, Starburst font, etc.